This is a common question we often get asked and whilst it is fair to say that we are a long way off the days of 2010 when the feed-in tariff was first bought out and households were offered a huge 43p per kWh! In 2018 figures lie just below 4p per kWh, however despite there being a dramatic decrease we do still believe solar panels can be a good investment. Beyond the obvious financial gains to be taken from solar panels there are also the environmental benefits too and with more and more people focusing on our effect on the planet, homeowners are looking to make sustainable changes where they can therefore we see solar panels certainly being part of the movement, towards self-sufficiency and sustainable living within not just the UK but on a global scale also. Although the feed in tariff price has reduced so has the cost of installing the solar panels. 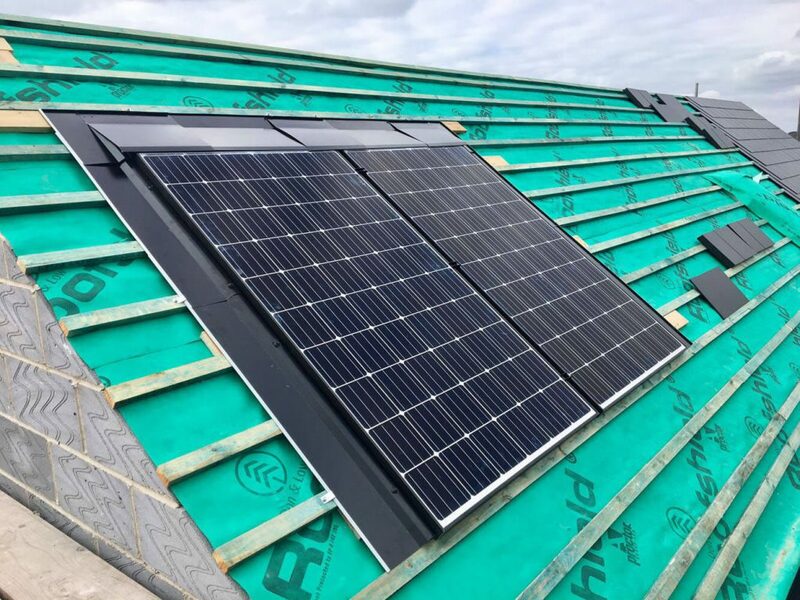 A standard 4 kWp solar system consisting of 13 – 16 panels can cost in the region of £5000 plus VAT, aside from a small amount of maintenance the system should on average generate 3,700 kWh a year. The cost per kWh of solar electricity used on site is 8p based on 50% onsite usage where as the average home electricity cost from grid is 15kWh. 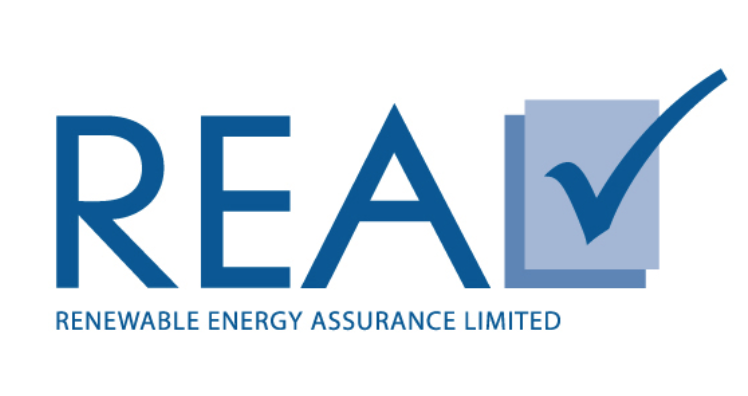 Therefore although the initial installation can seem expensive the governments feed in tariff where to receive money for generating your own electricity still makes sense and all proceeds are tax free. When it comes for purchasing your solar panels whether you should spread the payments or pay outright in most cases it is more cost effective to pay in full up front so that there is no interest due. Therefore we believe solar panels are still worth having despite the change in landscape.